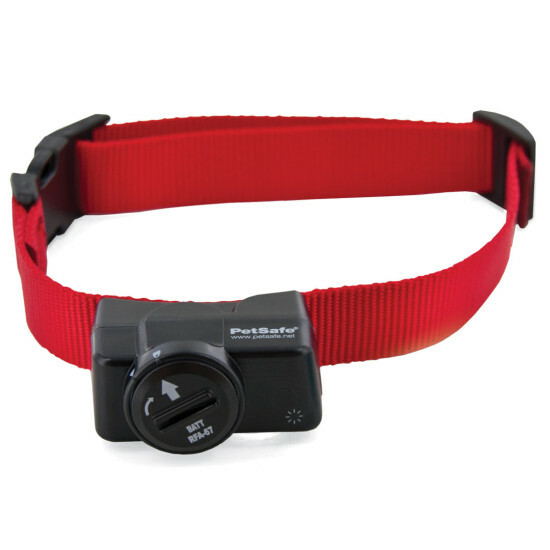 This extra receiver collar can be used to add another dog or as a replacement collar to the Wireless Pet Containment System (PIF-300). 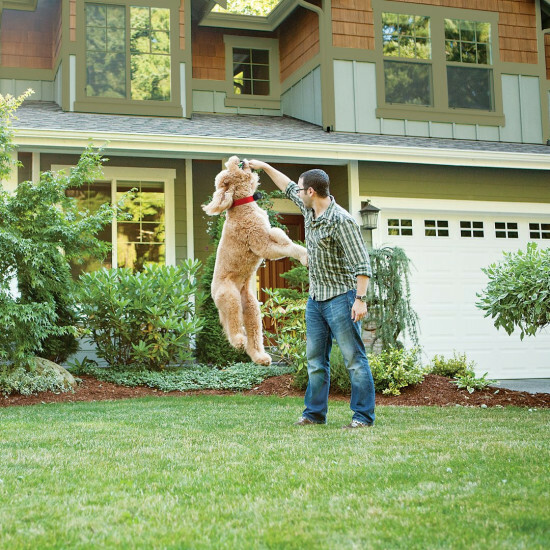 Add an unlimited number of pets to your system. 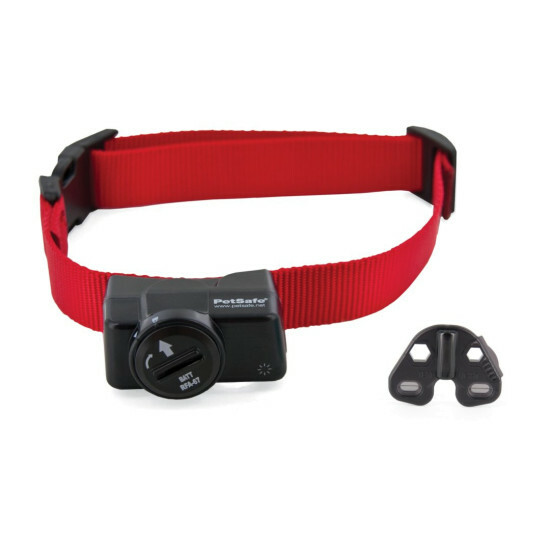 This collar features 5 adjustable levels of static correction. 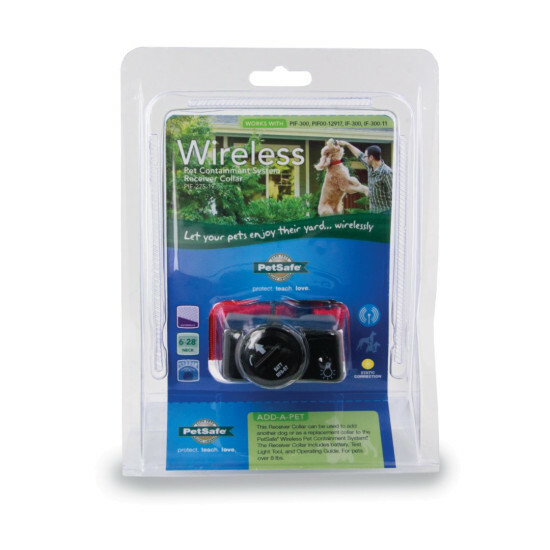 Compatible with PetSafe® Wireless Pet Containment System (PIF-300 system, IF-100 transmitter) and Stay+Play Wireless Fence® (PIF00-12917).